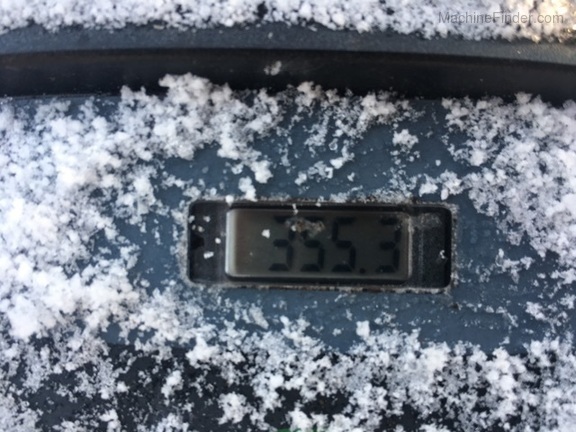 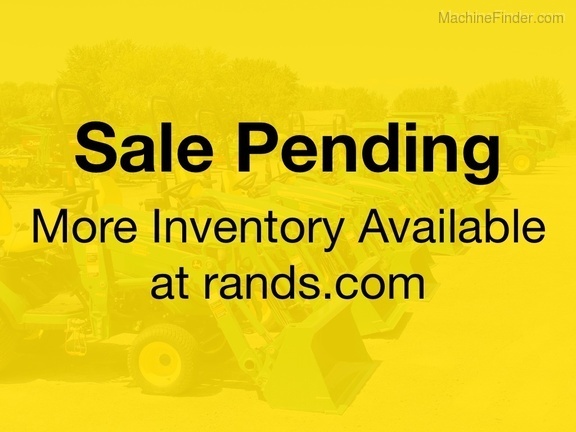 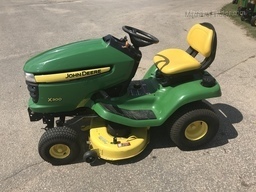 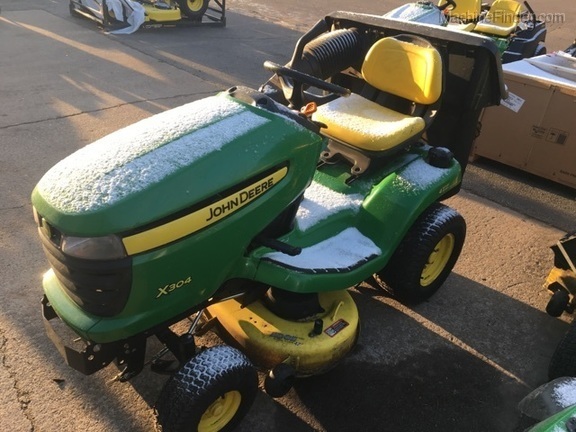 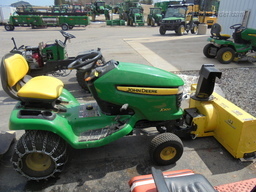 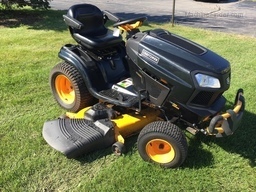 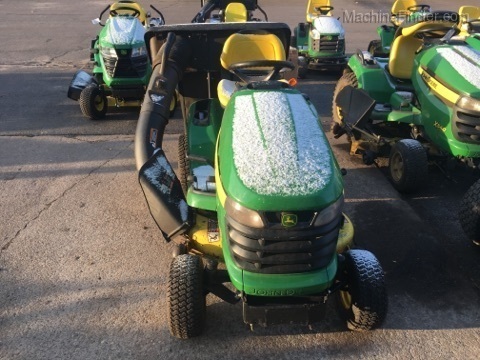 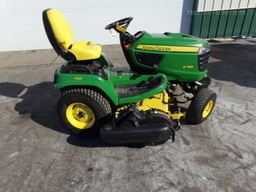 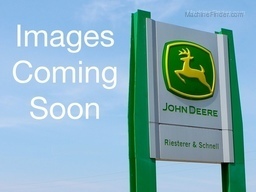 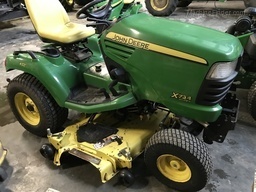 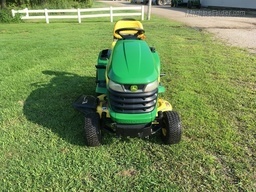 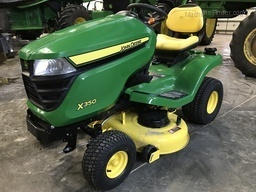 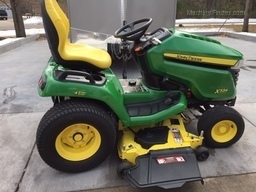 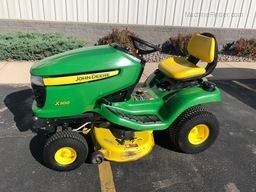 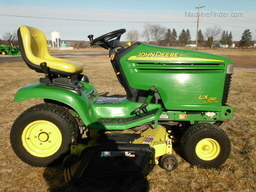 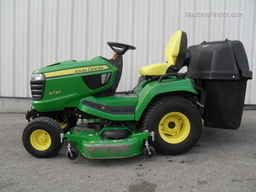 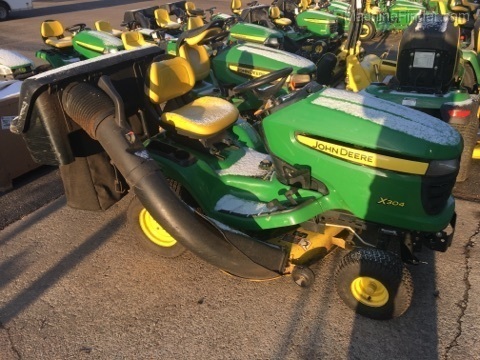 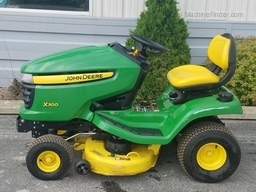 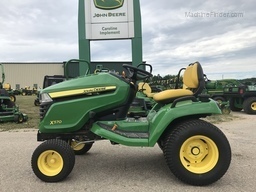 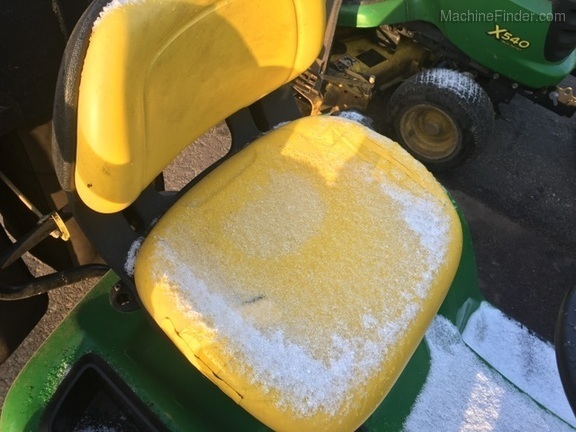 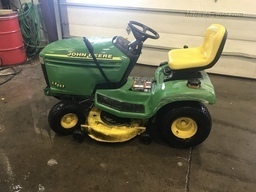 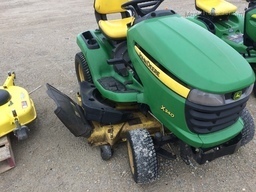 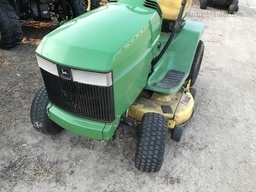 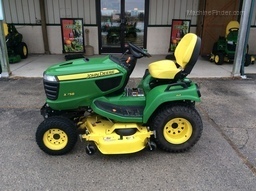 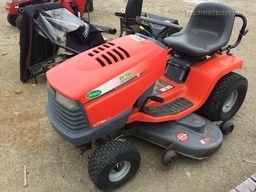 2010 John Deere X304 - 18.5HP Kawasaki power plant. 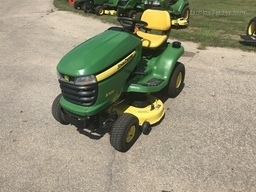 4 wheel steer for a tight turning radius. 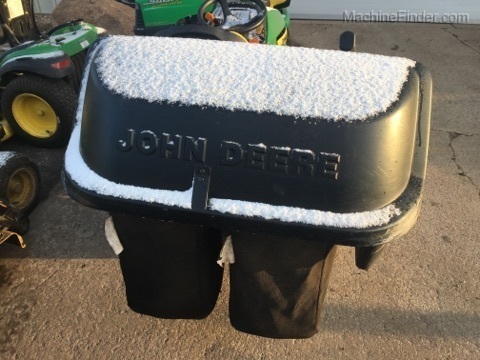 7 bushel Material Collection system for spring and fall clean up.